Retro-Rockets # Set XSS Protection header Header set X-XSS-Protection "1; mode=block"
Retro-Rockets home base welcomes you. Shop our selection of unique Retro style Rockets sterling silver jewelry pins, pendants, and earrings featuring Swarovski garnet crystal flame, orange cubit zirconia, or abalone accents. We will also be blogging rocketry and science fiction news, events, and opinions. 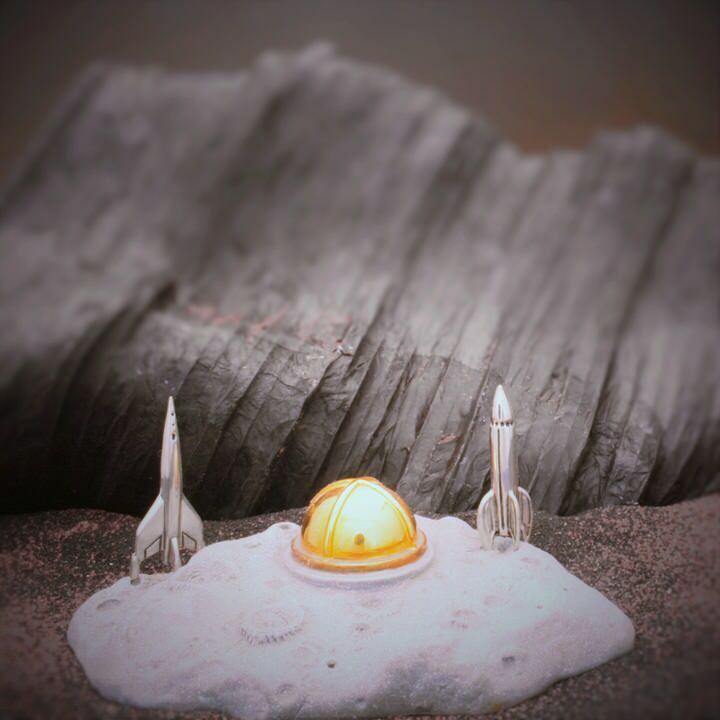 Welcome to Retro-Rockets, your home for out of this world Solid Sterling Silver, Science Fiction themed Jewelry. Browse our collection of Sci-Fi pins, pendants, rings and earrings featuring Swarovski Garnet Crystals, Druzy Quartz, Glass Cat's Eye and Abalone accents; and real Meteorite jewelry, available to ship world-wide. Check out our Blogs where we will be talking about our rockets, our sci-fi inspirations, and about the team that makes our stellar rockets for you to enjoy. We encourage our fans to interact with us in the comments.